Many but not all states in the US have dyslexia laws that mandate how schools should address dyslexia. Not every state’s laws are the same. Most of the dyslexia laws in the United States do require though that teachers use evidence-based reading instruction. But what does evidence-based reading instruction for dyslexia mean and what should this look like? 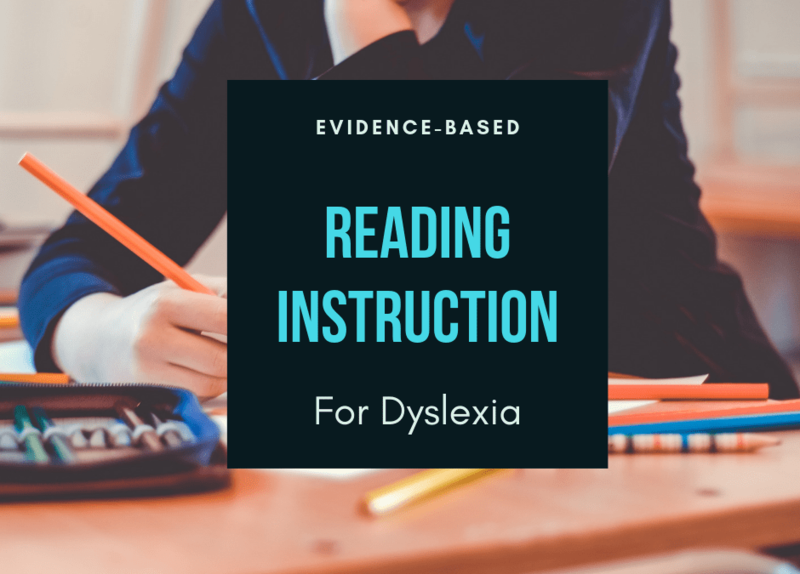 On today’s post, I am going to share with you everything you need to know about evidence-based reading instruction for dyslexia. The National Reading Panel (2000) identified five essential components of reading instruction outlined as evidence-based strategies by the National Reading Panel’s report of 2000 and the National Early Literacy Panel Report of 2008. Recognizing that words are comprised of individual sounds that can be blended together for reading and pulled apart or segmented for spelling is what the National Reading Panel refers to as phonemic awareness. Phonemic awareness instruction helps all types of children improve reading. This includes normally developing readers, children at risk for future reading problems, disabled readers, preschoolers, kindergartners, 1st graders, children in 2nd – 6th grades who are disabled readers, children across various socioeconomic levels, and children learning to read in English as a second language. Phonemic awareness is a crucial skill for all those students learning to read and there is a greater emphasis for phonemic awareness in kindergarten and first grade. Understanding that individual sounds are represented by letters or groups of letters and the ability to use those sounds to decode words is what the National Reading Panel refers to as systematic phonics. Systematic phonics is taught in a planned sequence with the most common phonograms occurring at the beginning. Each phonogram is taught in isolation with repetition and enough time in between each phonogram for learning and mastery. It includes reviewing and integrating past lessons. Reading and spelling are taught simultaneously. The systematic phonics will begin with the most basic levels of phonics and develop into the most advanced spelling rules and morphological concepts. Systematic phonics is a key component to reading because If a student can decode, they can comprehend. Reading text with sufficient speed and accuracy to support comprehension is what the National Reading Panel refers to as reading fluency. The practice of developing fluency in children includes reading accuracy, reading rate and reading expression. Accuracy is listed first because if a child cannot read accurately they will not develop reading fluency. Accurate reading is first developed through systematic phonics. Instruction in reading fluency should include assisting students in developing their ability to use typical speech patterns and appropriate intonation while reading aloud. Teaching students to read fluently supports comprehension. Understanding of individual word meanings in a text is what the National Reading Panel refers to as vocabulary. Reading comprehension depends heavily on vocabulary development. Teachers should develop student’s vocabulary knowledge through direct and indirect methods of teaching and students should be exposed to vocabulary both orally and through reading. Understanding connected text as the ultimate goal of reading is what the National Reading Panel refers to as comprehension. Reading comprehension is a complex cognitive process that cannot be understood without a clear description of the role that vocabulary development and vocabulary instruction play in the understanding of what has been read. Reading comprehension is an active process that requires an intentional and thoughtful interaction between the reader and the text. The preparation of teachers to better equip students to develop and apply reading comprehension strategies to enhance understanding is intimately linked to students’ achievement in this area. Evidence based-reading instruction for dyslexia must include all 5 components outlined by the National Reading Panel mentioned above. But… there are still 4 more components of evidence-based reading instruction for dyslexia! These 4 more are systematic, explicit, multisensory and diagnostic instruction. The International Dyslexia Association refers to this as Structured Literacy Instruction. A carefully planned sequence for instruction is what the International Dyslexia Association refers to as systematic instruction. This plan is carefully thought out, strategic and designed before activities and lessons are developed. Lessons are built on previously taught information, from simple to complex, with clear, concise student objectives that are driven by ongoing assessment. In other words, teachers will teach a new concept using a scope and sequence, review that concept, review it even more, then test before moving to another concept. As specific skills are mastered, they are applied into meaningful text that students can read. Students learn the elements or building blocks of more complex skills, such as how to divide a two or three syllable word to facilitate reading, or how to recognize prefixes and suffixes in multi-syllable words, before they are expected to read those words in content areas. Instruction across all five components of reading is integrated and decoding skills are practiced in words, sentences, and passages working toward fluency. Vocabulary and comprehension instruction are integrated into each lesson. 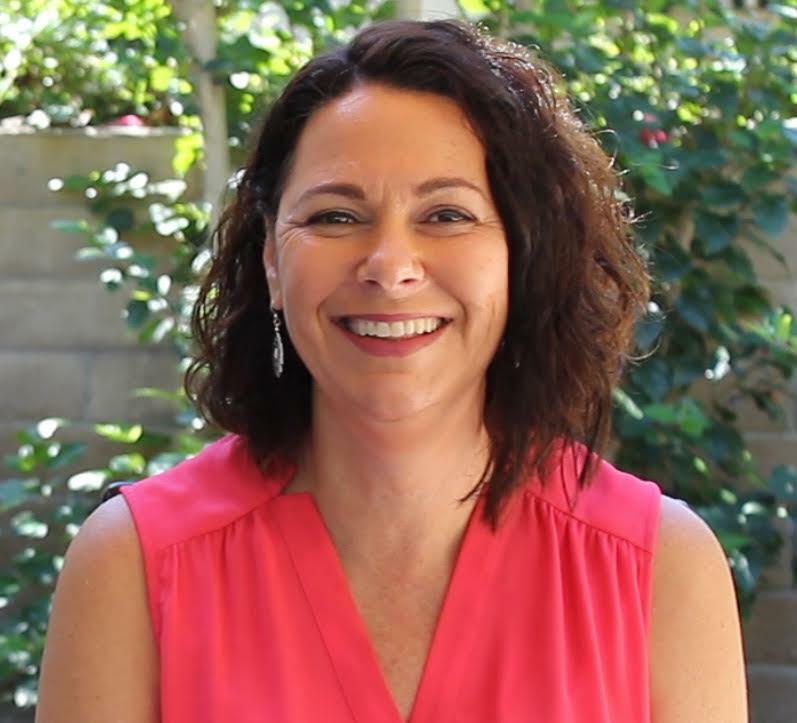 Clearly teaching the skills a student needs to know is what the International Dyslexia Association refers to as explicit and direct instruction. For example: Does the student know the letter-sound correspondences, syllable structures, or morphemic elements (prefixes and suffixes) needed to decode or spell an unknown word? Explicit and direct instruction is what keeps a student from guessing words when reading. Explicit instruction includes modeling, guided practice, and independent practice of the skill being taught. (Archer & Hughes, 2011; Carmine, et. al, 2010). For example, the teacher will first present a lesson demonstrating vowel consonant e syllable and model the lesson for the student. The teacher will then do the lesson together with the student, then finally ask the student to do it without guidance. In other words – I do, we do, you do. The teacher will also provide a lot of practice opportunities for the student in both reading and spelling words with the vowel consonant e syllable so that feedback and reinforcement can be delivered. The teacher will ask the student to form words of syllable types and then ask questions that elicit student responses in explaining the syllable rules. The use of visual, auditory, and kinesthetic-tactile pathways simultaneously to enhance memory and learning of written language is what the International Dyslexia Association refers to as multisensory instruction. Links are consistently made between the visual, auditory, and kinesthetic-tactile pathways in learning to read and spell. For example, when a student is shown the letter card b, the student says the letter b, then the keyword balloon, then the sound /b/ while writing a b in the air or while tracing the letter b on a bumpy surface. The teacher must be adept at individualized instruction is what the International Dyslexia Association refers to as diagnostic teaching. That is instruction that meets a student’s needs. The instruction is based on careful and continuous assessment, both informally (for example, observation) and formally (for example, with standardized measures). The content presented must be mastered to the degree of automaticity. Automaticity is critical to freeing all the student’s attention and cognitive resources for comprehension and expression. Evidence-based reading instruction for dyslexia must include all 5 components outlined by the National Reading Panel. These 5 components are phonemic awareness, systematic phonics, fluency, vocabulary and comprehension instruction. I hope you enjoyed this post today! And while you are here… please check out the PRIDE Reading Program. 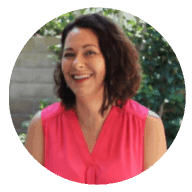 This is an Orton-Gillingham program that is heavily scripted, super easy to use, very affordable and used by homeschooling parents, tutors and teachers with great success. Let me know what you think. Thank you for reading my post today!